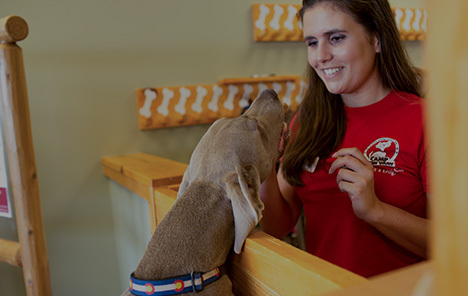 If you’re seeking a safe and fun choice for day or overnight dog care in Olathe, look no further than Camp Bow Wow®. 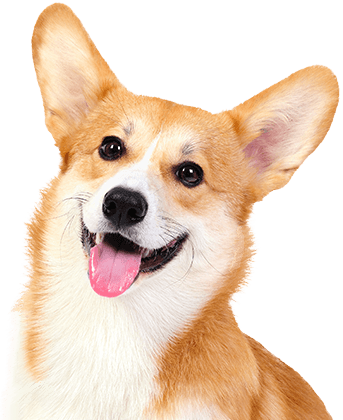 We are the area’s trusted dog care provider that offers doggy day care and boarding services your four-legged family member. 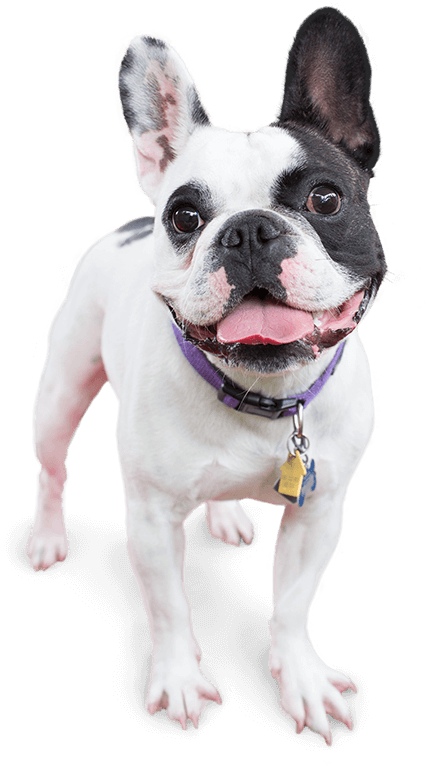 We provide large climate-controlled play yards and the tender loving care your pup deserves. So while you’re away, rest easy knowing your pup will play! We also offer convenient reward-based dog training classes that are great for dogs of every level. Choose between either one-on-one or group training and find a program that works with your schedule and needs. The biggest concern on the minds of pet parents is safety. At Camp Bow Wow Olathe, your pup’s health, happiness, and safety are our top priorities. Our Camp Counselors are trained in dog behavior and certified in pet CPR and first aid, and we screen all our Campers to ensure they play well with their peers. When you’re missing your pup, you can always check in on them from anywhere on your computer or smart phone with our live web cams. Treat your pup to fun-filled days of play! Contact us at (913) 322-2267 to schedule your dog’s interview and get your first day free!